If you Google search ‘business books,’ you will find an overwhelming amount of titles by male authors that promise to teach aspiring businessmen how to do everything from starting a business to getting funding and even ‘how to think like a businessman.’ While these men might have good insights into the business world, it goes without saying that women have to learn how to thrive and survive in different ways than their male counterparts. Navigating the male-dominated business world is no easy feat. Those women who have found their way have a lot of knowledge to share so this summer, switch it up and pick some female authors as your Beach Books. Add some of this innovative inspiration to your summer beach and travel bags with these ten bomb books by business rockstars who have made an impact on the world; changing laws, climbing ladders and showing who is really boss. Lather on the sunblock because you won’t be able to put any of these hot reads down. Whether you want to build up your courage or just want to make improvements in your business life, then this is the book for you. 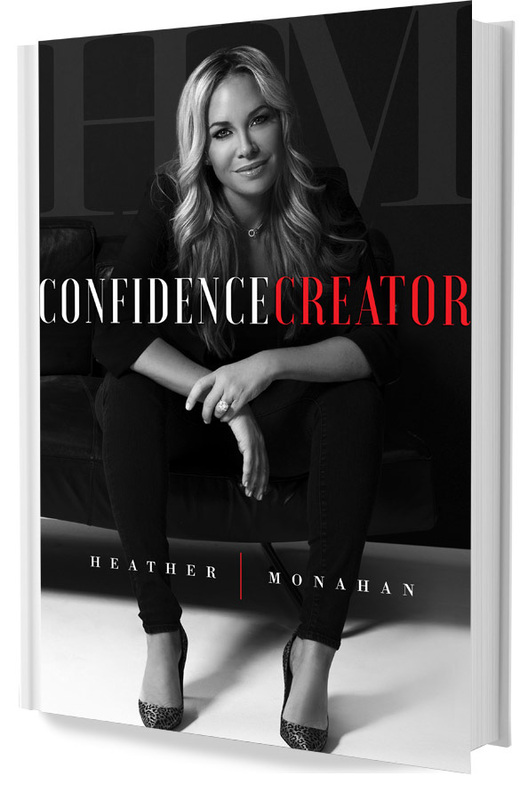 Once a corporate brand manager, Heather Monahan decided to take matters into her own hands and become her own boss, launching her own personal brand Boss in Heels. 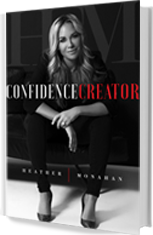 With a women’s empowerment philosophy, Monahan’s words of wisdom are a sure-fire way to make you feel, as the title says, confident. Her truthful stories combined with passionate advice and real-life fears are refreshingly honest. She talks about everything from stories from her childhood to tales about the women who have helped her pave her path. Check this out if you need a dose of fearlessness and a reminder that you already have everything you need to take on the world.